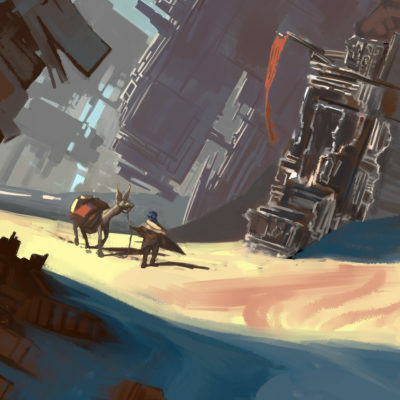 Welcome to the very first installment of Cornerstones: The Worldbuilding Blog. Every few weeks, this blog will feature all manner of advice on worldbuilding, managing collaborative worldbuilding projects, different aspects of the collaborative worldbuilding system and the worldbuilding deck, and other news and announcements dealing with worldbuilding and the collaborative worldbuilding system. 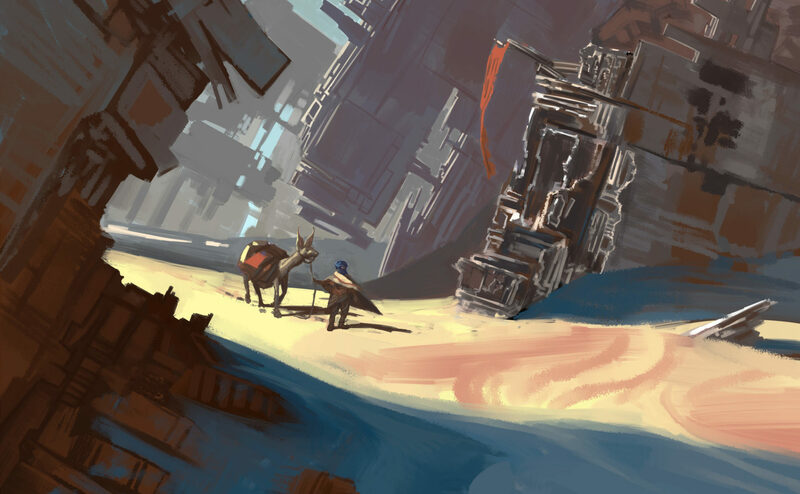 Huge thanks to everyone who completed our online worldbuilding survey. We received over 350 responses and over 200 people provided their email addresses and entered for a chance to win one of two copies of the forthcoming book, Collaborative Worldbuilding for Writers and Gamers. The two winners are Joshua Lee of Irvine, CA and John Martel of Washington, DC! Both will receive an advanced copy of the book to be mailed out in the next few weeks. There are a lot of exciting things in the works. 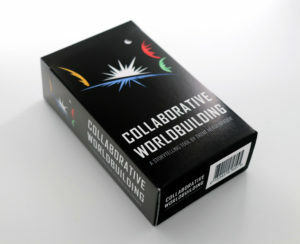 Collaborativeworldbuilding.com is now live and serves as a hub of information pertaining to the book, the worldbuilding card deck, and a number of resources including those for educators interested in using worldbuilding projects in their classrooms. Collaborative Worldbuilding for Writers and Gamers will be released on October 18. Preorder the book from Bloomsbury’s website and use the code CWWG18 for 35% off the paperback and eBook editions. 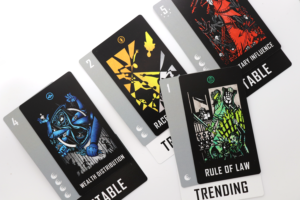 The Collaborative Worldbuilding Card Deck will be available as a free print-and-play download and for purchase later this month. Stay tuned for more information. I’m also happy to announce a partnership with World Anvil, which I recommend as the go-to site for your worldbuilding project needs. You might think that the software was designed for the book or vice versa, but the truth is that we independently came up with very similar approaches to worldbuilding. No money has changed hands for our mutual endorsements; we’re co-promoting together in the spirit of helping people who love worldbuilding projects. The first word on the book’s cover is “collaborative” and I hope to use this space to bring people together and begin a dialogue for people doing all kinds of worldbuilding projects in all sorts of media. If you haven’t already done so, subscribe to Cornerstones: The Worldbuilding Blog and consider following our Twitter account @collabworldbldg, Like our Facebook page and join World Anvil’s active community on Discord. Use the Contact form to submit your questions or comments and you could be featured in an upcoming Cornerstones post.